If you are an Apple user, adding money to your iTunes and App Store accounts may end up benefiting you in the long run. On Sunday, March 10th, Apple launched a promotion allowing customers to obtain a 10% bonus when adding to their Apple Funds. This bonus will be valid until March 14th, 2019 and is being offered to customers adding between $1 and $200 to their accounts. The promotion can be found on the iPhone by visiting the app store and clicking on the account icon in the top right corner. After clicking on the“AddFunds to Apple ID” tab located right above the“SignOut” tab, customers will be brought to a list of possible dollar amounts to add to their accounts ranging anywhere from $10 to $100 including the option to choose an unlisted amount by clicking on the tab labeled“Other”.All preset amounts include information regarding how much of a bonus would be received if the amount was added to their accounts(by adding $10 a $1 bonus is added, by adding $25 a $2.50 bonus is added etc.) and the same information is added to the“Other”option once it is picked and a dollar amount is added. The process works similarly on a MacBook with the main differences being that customers seeking out the promotion need to click on their icon at the bottom left corner of the app store and click on the link entitled“ViewInformation” in the upper right hand corner of the screen in order to add additional funds to their Apple accounts and get the bonus. This promotion is beneficial to Apple customers who find themselves generally spending a decent amount of their money on apps and music through both the App store and iTunes store considering it allows customers to buy more with less of an impact to their own personal funds. The promotion is available to Apple customers only in the United States, however similar promotions have been offered in various countries including Germany where Apple is offering a 15% bonus with the addition of funds to Apple accounts instead of a 10% bonus. 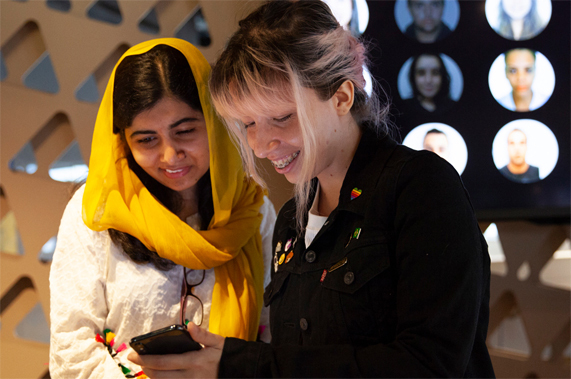 Apple launches a collaboration between its 10 Apple Developer Academies in Brazil and Malala Fund to help progress girls’ education opportunities. The Malala Fund in Latin America is working to provide safe, quality secondary education and opportunities for girls. It will also offer grants to local advocates in Brazil. The advocates at Apple will join Malala Fund’s network of Gulmakai champions and implement projects all over the country. These projects will feature a design to empower girls, inspire teachers and policymakers to develop their skills through programs, and positively affect school enrollment efforts and advocacy for education. Malala Fund’s network will be challenging the creativity and innovative minds of Apple Developer Academy students and Brazilian alumni. It will also give them the chance to collaborate with Malala Fund to develop and design apps that enhance the education opportunities for girls. This challenge will motivate the students to find ways to better enable Malala Fund’s network of Gulmakai champions around the world. It will also help Malala to communicate and share best practices in a secure environment. The Apple Developer Academy’s developers in Rio met Malala Yousafzai on Friday. They spoke with her when she was there to visit the students. She was there to discuss how important the developers are to the fund’s mission to provide education opportunities to girls all over the world. Apple became Malala Fund’s first Laurete partner in January. Apple did this by enabling the Malala Fund to increase the amount of grants awarded by its Gulmakai Network. They will also fund new programs in India and Latin America. This is with the goal in mind of enhancing the opportunities for secondary education for over 100,000 girls. Dating back to 2013, more than 3,000 students have gone through this experience at Brazil’s Apple Developer Academy program. Moreover, there are 500 other students that are currently enrolled in 10 sites. The sites are all across Brasilia, Campinas, Curitiba, Fortaleza, Manaus, Porto Alegre, Recife, Rio de Janeiro, and Sao Paulo. The scholarship winners include the seventy-five Brazilian students who were present at the Worldwide Developer Conference. For more information on Apple’s support of Malala’s fund, click here. According to DigiTimes , Apple is releasing a new ARM-based Mac product. This new ARM-based Mac product will likely be manufactured by Apple’s long time supplier, Pegatron. This rumor came from a report on project “Kalamata.” “Kalamata” proposes that Apple is expecting to release ARM-based Macs in the future. The new Mac will include the use of a touchscreen, SIM card, GPS, compass, and water resistant feature that differ from the previous Macbook and Macbook Air. 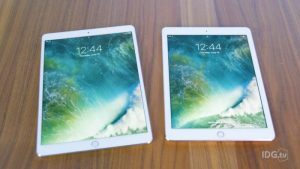 The rumor, however, fails to comment on the use of the screen size, processor design, format, or keyboard, which implies that the new ARM-based Mac is similar to an IPad. The new Apple product, recently code-named as “Star,” will possibly be the project name under which Apple will release it’s ARM-based product. This ARM-based Mac will likely be similar to an IOS notebook. Furthermore, prototypes for the new ARM-based product are underway. 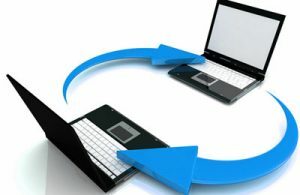 They will reveal the use of an Extensible Firmware Interface (EFI), similar to Apple’s Intel-based Macs. This suggests that an IOS ARM-powered Macbook will be Apple’s next move. Although DigiTimes did not release details about Apple’s new project, it is likely that Pegatron will continue manufacturing these products. 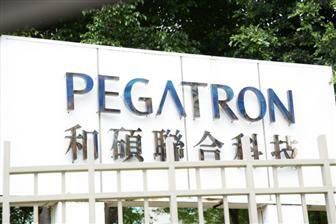 Pegatron will also ship these products to Apple’s headquarters in Cupertino, California. Rumors about Apple’s ARM-based products, however, started speculating in 2010. Apple made efforts to expand their CPU design group in 2010. Expanding the CPU design group involves poaching and new acquisitions for Apple. Nonetheless, Apple’s efforts to launch new products like the ARM-based product continued until 2017. In 2017, Apple released a report that they were planning to cut back on Intel. 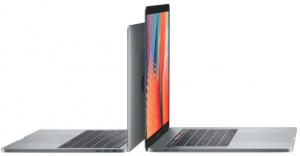 Therefore, other reports show a similarity in performance between the MacBook Pro of single-core performance and the multicore performance. However, the multicore performance includes the original 15-inch MacBook Pro with Retina Display. With new rumors speculating about the release of an ARM-powered Mac manufactured by Pegatron, it should be exciting to see if Apple will be introducing this new product soon. Did you know that you are able to view all of your old Apple downloads, such as books and music, as well as past devices you’ve purchased? What Apple doesn’t do is store your personal information such as emails and locations. Aside from downloads, a log is kept about customer support queries for each time you reach out to ask any questions about your device or other Apple products. Scroll down to the section titled “Access to Personal Information.” It’s worth reading and says explains that Apple will provide you with a copy of the information it holds if you request it. Click the “Privacy Contact Form” link. Select “I have a question about privacy issues” from the drop-down box. Fill in your first and last name, email, subject and comments. 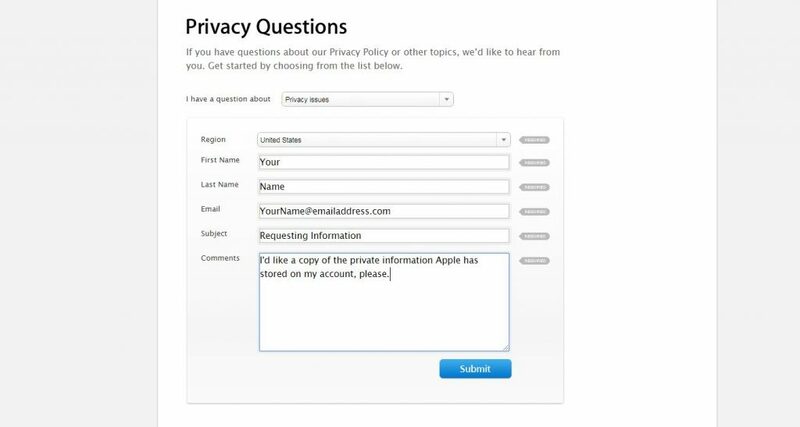 I noted that I was requesting a copy of my personal information in the comments field. After this, you’ll need to wait for Apple’s privacy team to contact you to; they will request some of the same personal information above, in addition to your Apple ID, a registered product serial number and a previous AppleCare support case number in order to verify your identity. The new Apple MacBook Pro is an extremely purposeful and powerful tool that is creative and ultraportable with the new design, fundamental qualities, and uncompromising performance. This new product has been reduced dramatically in terms of the overall volume and enhanced significantly in terms of the Retina display and its LED spectrum as well. The new MacBook Pro optimize not only the portability but also the device performance, which marks the milestone in the evolution of MacBook. The new ultraportable products are thinner, smaller and lighter compared with previous MacBook products. This powerful device also redesigns the thermal management with thinner and variably spaced fan blades propelling air quietly and efficiently through solid structures. The enhanced Retina display and its LED spectrum projects through a metal oxide backplane that results in brighter, high-contrast and wide-color-gamut pictures. If you want to save up for the new powerful and refurbished MacBook Pro, sell any of your older generations of Macs. MacBooks, iPhones or any other Apple product! 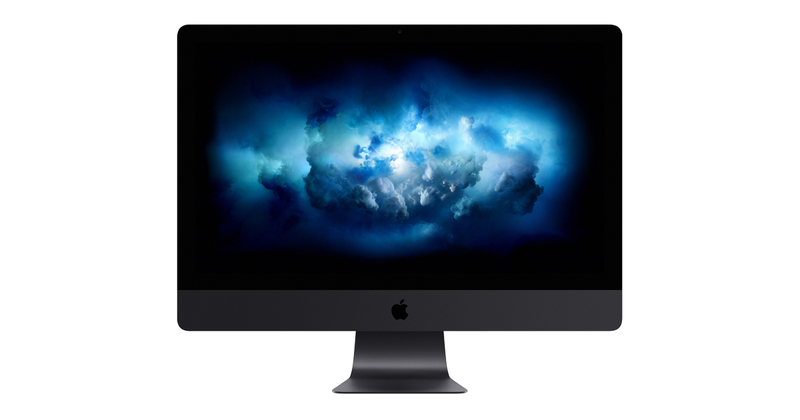 Use this money to save up for the new, powerful iMac Pro! Use Sell My MacBook Pros for fast access to cash to put towards your next big and exciting investment. If you have any questions regarding Sell My Mac Products, call 212-840-0415 or quote here. Professionals and the progress-seekers are going to love Apple’s upcoming creation. 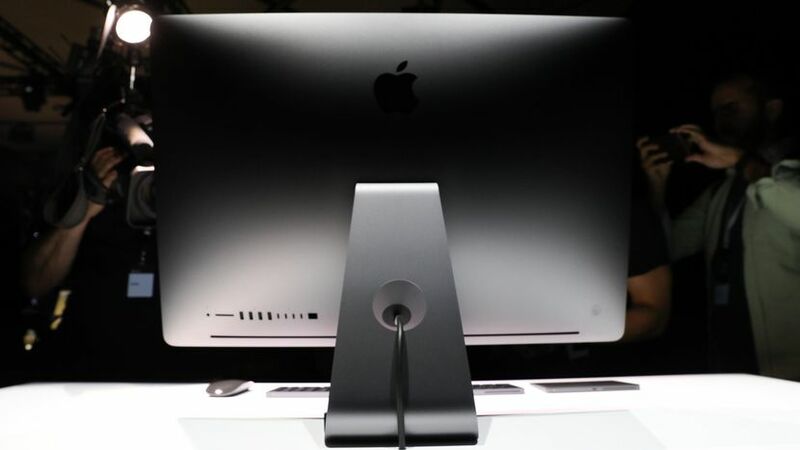 The iMac, which will be sold this December, is a system with work-productivity in mind. If your workflow is exacting, this machine is going to be a good investment. The most powerful machine built by Apple, its cost is at $4,999, an unsurprising price for an insane product. The beauty of this computer is going to be in its beyond-reality type imagery. The desirability lies in its “lightning speed” thanks to the 18-core, allowing more flexibility and power of balance. No matter what your work or forte is, be it editing or research, you’re going to love the intense speed of this machine. Is Virtual Reality your thing? Have fun enjoying playing and visualizing all the games and features that VR supports. Or, better yet, design your own VR. Virtual Reality is the biggest technological game system, being able to immerse yourself in an entirely different world is just what we need for fun and productivity. Imagine having to write about something, say a new computer, and being able to immerse yourself in a room with the computer? Maybe you can come up with something more creative. 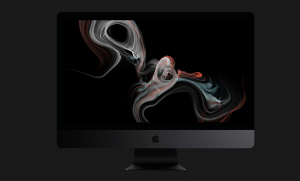 This iMac might just blow our minds. Stay tuned to find out more about this upcoming monster that will be released in December. for fast access to cash to put towards your next big and exciting investment. If you have any questions regarding SellMyMac, call 212-840-0415 or fill out our form by clicking here. New Apple Products Coming Soon! Anyone curious about the new Apple products that will be fully disclosed tomorrow? We certainly are. In this world, no one is patient, we all want the low-down and we want it ASAP. So many rumors are being promised, such as facial recognition to unlock iPhones as well as for emoticons. Is any of this true? We will find out within the next 24 hours. What we do know is that MacBook Air and MacBook Pro’s and all other Mac products will ultimately be upgraded just as most Apple products are. 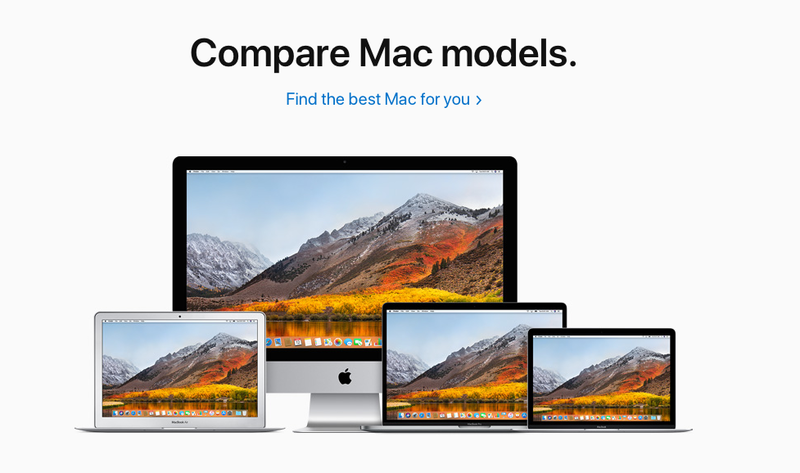 In order to prepare for this upcoming release, If your MacBook is older than 5 or 6 years, now is a great time to consider a trade in option or to use SellMyMac‘s simple and fast system that involves asking a few questions about your old product to determine the trade-in price for it. Apple products lose value over time, so rather than waiting until your Mac is worth less than $100 or $50, sell it today with SellMyMac! Even if your Mac is outdated, you’ve lost the original box and charger, and in awful condition, it can still be bought by us. Why wait in long lines at Apple or get ripped off by some online buyer (or worse, WAIT for an online buyer), when you can sent it to the company looking to buy your Mac from you? For more information about SellMyMac and to stay tuned with Apple news, click here for SellMyMac. Apple sales are on the rise according to their latest stock reportings. Setting a record high on Wednesday, Apple stocks rose 5% to $157.14 per share. With the highly anticipated new product release later this year, Apple stocks are expected to increase again before their Q4 reports are released. This news comes one year after the quarterly revenue fell for the first time in 13 years due to decreased sale in the Chinese markets. 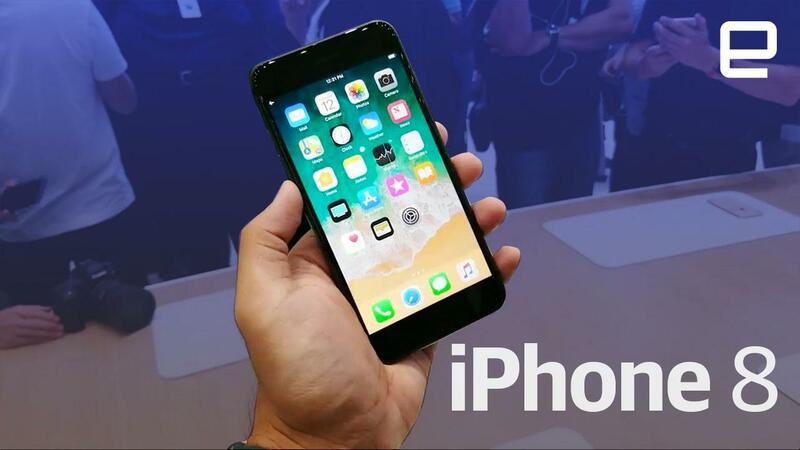 This year, Apple reports 2% increase in phone sales in the Chinese markets, but iPhone sales are not the only Apple product on the rise. 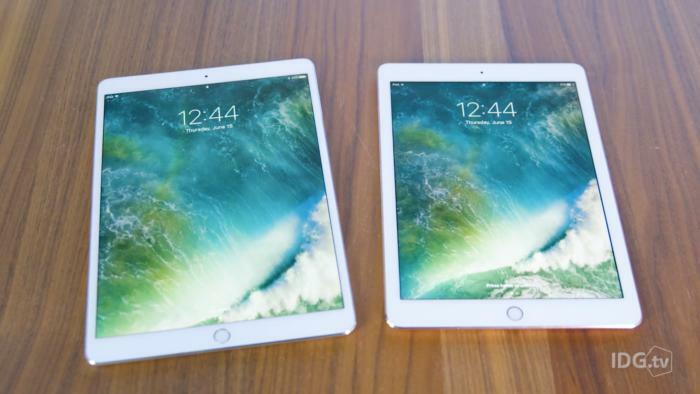 The number of iPad sales increased 15% which can be accredited to changes in features as well as price ranges. By lowering the base price, consumers were inclined to purchase upgrades to the base model furthering sales. 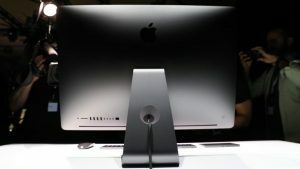 The newly redesigned iMac and MacBook Pros are also reportedly gaining interest in the declining personal computer industry. 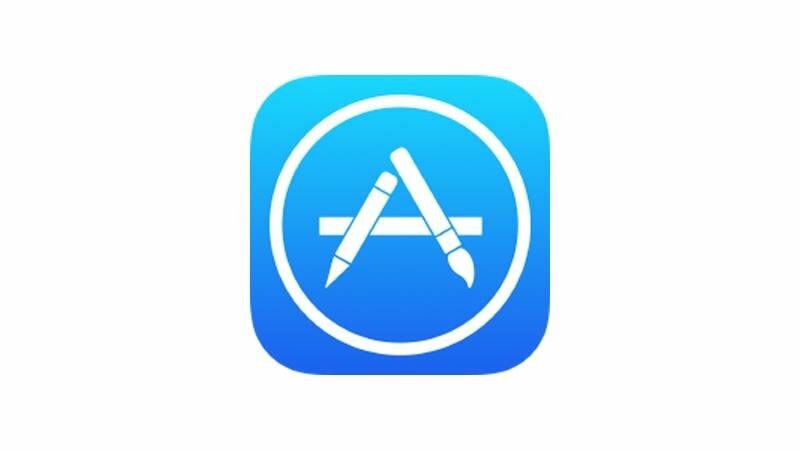 Sales in iTunes and the app store have increased 22% since the last quarter. Even with Apple’s growth in sales, other companies such as Google and Youtube are competing for the final quarter to see which Silicon Valley company prevails. Google launched the Google Pixel earlier this year rivaling the iPhone and seems to be the solution to storage limits that iPhones often have. By using the Google cloud and allowing users free access to store millions of pictures rather than charging for storage increases, Google may be on top at the end of the year. Alphabet, the parent company to Google and Youtube successfully allocate funds that allow Youtube to grow as an advertising service and move into the autonomous car realm. Facebook balances its earnings by limiting the amount of advertisements in news feeds by increasing the number of ads on their other platforms, Instagram and Facebook Messenger. Since it’s acquisition of Oculus, Facebook has taken a small loss as it struggles to come out on top on the virtual reality business. Apple generally experiences cyclical sales, increasing rapidly as the new product drops in the Fall every two years. The holiday season also aids sales as consumers rush to buy their loved ones the newest technology on the market. Investors are hopeful to see the effect on sales this year, as the newest products come 3 years following the last big release. The iPhone 8 is rumored to cost $1,000 which is an increase over the standard $800 predecessors. Will the sharp increase in price turn consumers away or will it further increase Apple’s net worth? As new information and specifications are leaked, consumers will be the ultimate deciding factor in how Apple performs in the final quarter. By the end of the third quarter, Apple has $45 billion in revenue and $262 billion in cash and marketable securities. Safe to say, they are expected to do well in the last quarter once initial excitement ends. MacBook Pro /Air has become the most commonly used laptop. It has been a best-seller since it’s initial release and continues to be in demand, used, and loved. It’s lightweight, easily portable, and equipped with ports for multiple accessories. College students and hard working adults will agree that MacBooks make work easy and possible. The premium laptop outsells products continuously. With newer series released each year, being prepared to purchase one is essential. If you’re looking to sell an unused laptop, whether for pocket money or in preparation for the next generation, visit SellMyMac. SellMyMac meets competitive prices for used MacBooks, but offers quick and efficient services, My current 2011, 4G, 320 GB MacBook Pro is worth $130 (without the original box) in excellent condition. SellMyMac asks about important details, such as what I’ve mentioned, to determine the true value. Fill out the form provided to determine the value of you mac, and request either a check or PayPal payment. It’s fast and efficient, so why wait? Contact us by phone at 212 840-0415 or fill out the form provided by clicking on the link for any and all questions!